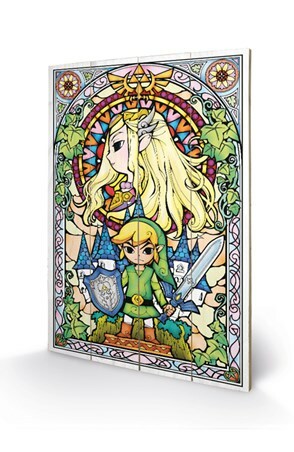 Standing on top of the mountains, Link is ready to jump into action wherever he is needed. With a paraglider at his disposal, this fearless hero can leap from the rocky cliffs and soar down across the lands of Hyrule. 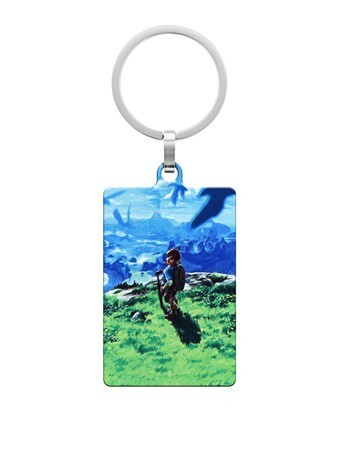 This bold and colourful key fob features the latest depiction of the hero as he appeared in the hugely successful ‘Breath of the Wind’. 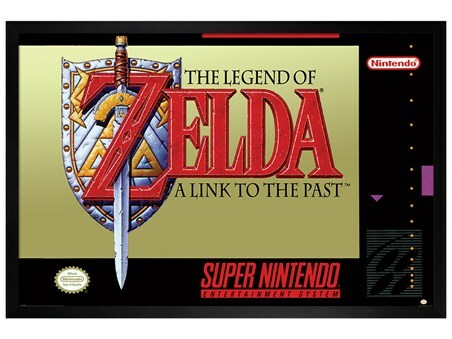 If you are a huge Nintendo fan, then the chances are you have enjoyed one of the many Zelda games since its initial release in 1986. 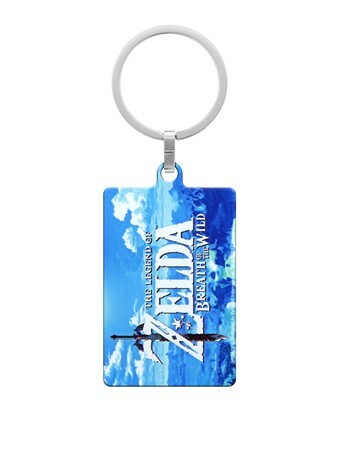 Bring some classic gaming culture into your life and enjoy this keyring on your keys every day. 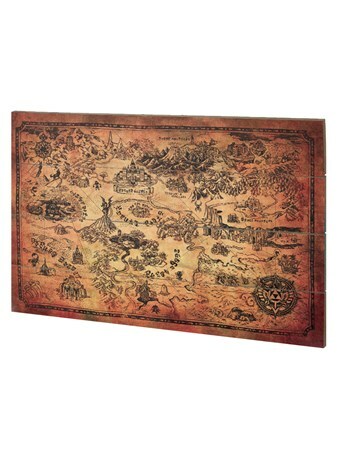 The perfect gift for all classic gaming fans. 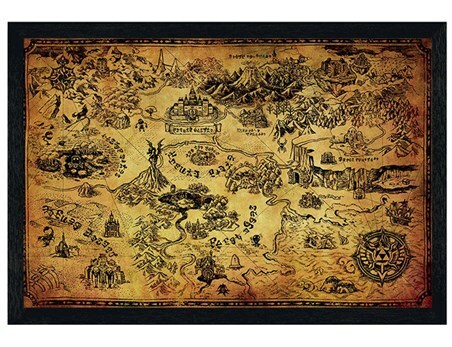 High quality, framed Hyrule View, Zelda keyring with a bespoke frame by our custom framing service.